Keywords: Intelligent Chair, Pressure Sensors, Sitting Posture, Classification, Algorithmic Optimization. user is identified, we skip the splitting step, and this optimization increases to 90.2%. workplace and even at home in the sitting position. 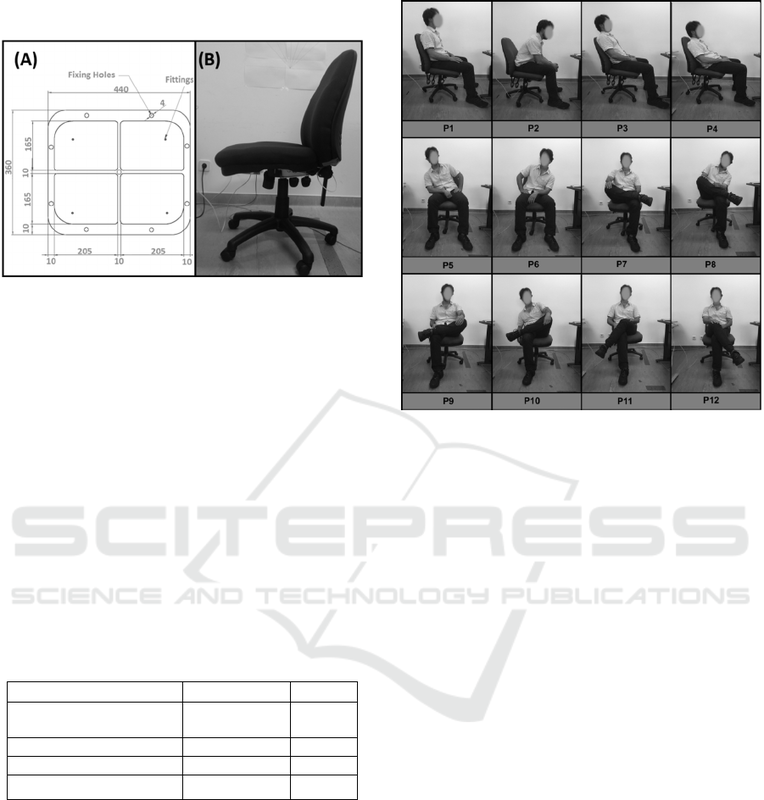 Martins, L., Ribeiro, B., Almeida, R., Pereira, H., Jesus, A., Quaresma, C. and Vieira, P.
Optimization of Sitting Posture Classiﬁcation based on Anthropometric Data. 2014; Martins et al., 2013). red square in Figure 1). hands on their thighs (Ribeiro et al., 2015). corresponding to 12.5 sec with a sampling of 8 Hz. repetitions * 5 pressure maps * 12 postures)..
according to their anthropometric information. architectures, such as a single-board computers (e.g. Below the Median the True Negative of the test. 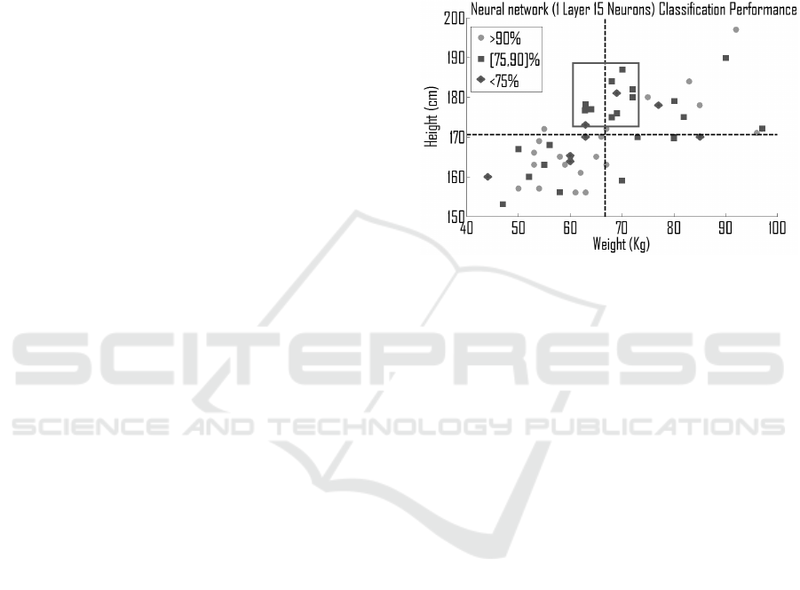 the weights and bias matrices). and then changed the kernel distributions. Table 2: Results from the Neural Network Optimization. Weight, as seen in Table 3. Table 3: Classification Trees Optimization results. Table 4: Support Vector Machine Optimization results. kernels: &apos;normal&apos;, &apos;box&apos;, &apos;epanechnikov&apos; and &apos;triangle&apos;. (78.9% for Height and 80.7% for Weight). Table 5: Naïve Bayes Optimization results. 90.2% for height and 89.8% for weight). the overfitting problem (Martins et al., 2014). identified with their anthropometric information. 1.2% over the previous optimization process. be achieved by increasing the participant’s database. Duque, Eng. Rui Lucena, Eng. João Belo and Eng. construction of the first prototype. Abeel, T., 2009. Java-ML : A Machine Learning Library. reduce sitting effective ? A systematic review. Faudzi, A., Suzumori, K. & Wakimoto, S., 2010. Applying New Intelligent Pneumatic Actuators. for User eXperience. p. Article No. 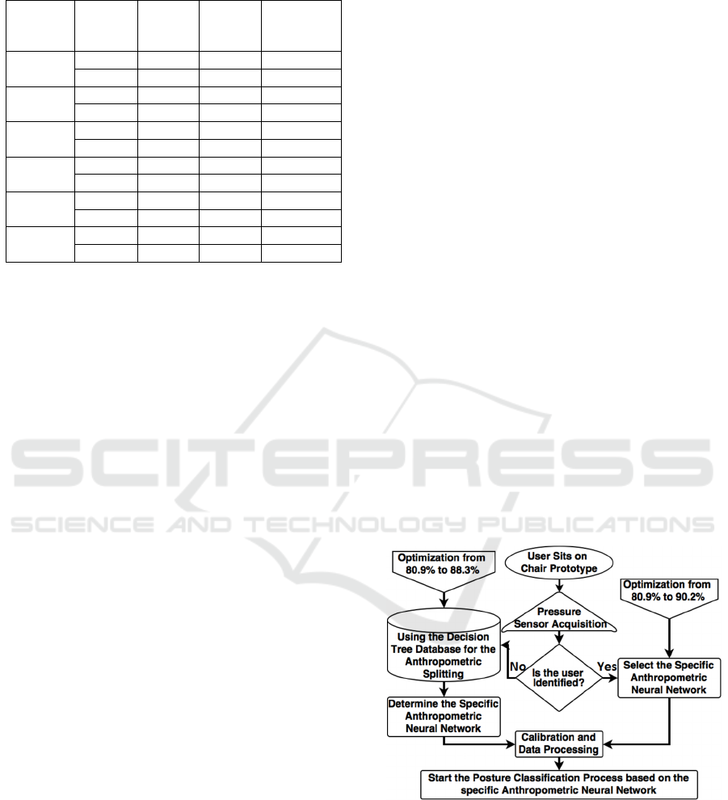 31.
and Rehabilitation, 41(Supplement 1), pp.2086–2088. people improving their sitting posture. , pp.1–18. Environment & Health, 30(5), pp.390–398. Proceedings. pp. 1489–1492, Volume 41. Classification and Correction of Sitting Posture. Noble, W.S., 2006. 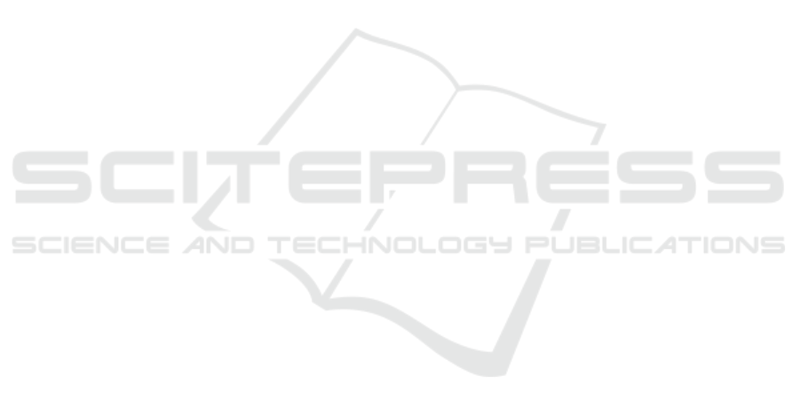 What is a support vector machine ? of Sports Medicine, 48(3), pp.174–177. 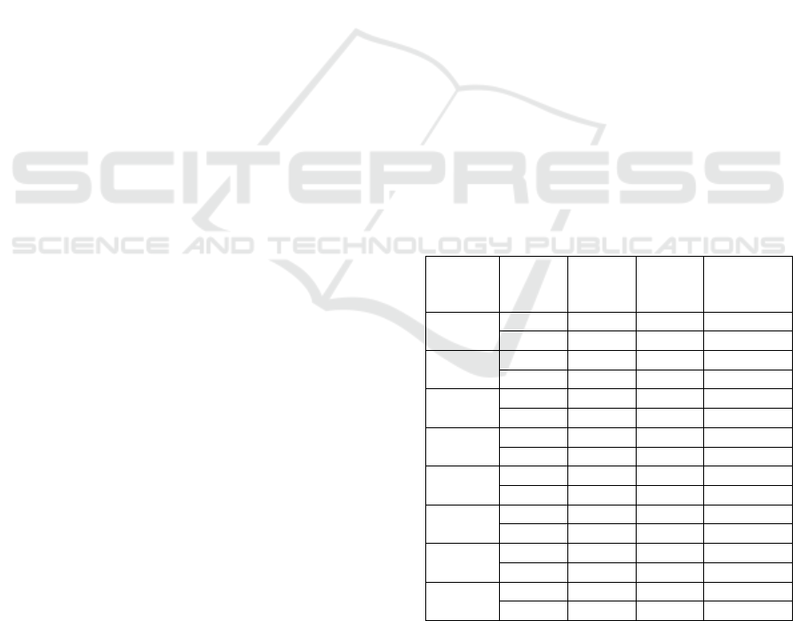 Sport Sciences Reviews, 38(3), pp.105–113. Systems with Applications, 36(1), pp.2–17. and Devices (BIODEVICES 2015), Lisbon, Portugal. optimal posture of the seated lumbar spine. Physiotherapy Theory and Practice, 17(1), pp.5–21. and Intelligent Information, 2(2), pp.83–87. IEEE 4th Portuguese Meeting on. pp. 1–6. Proceedings in Computational Statistics. pp. 55–66. 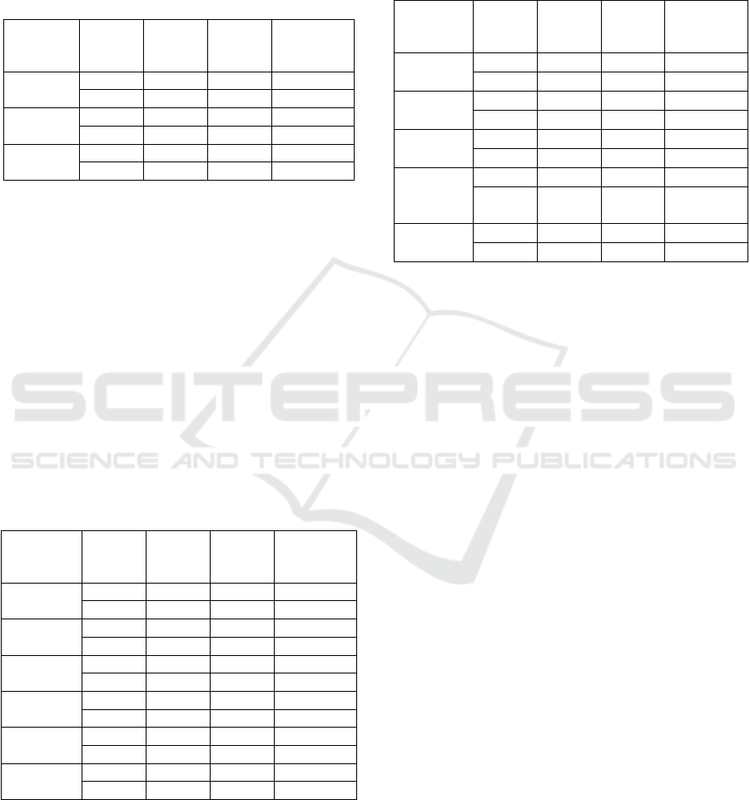 of the North American Spine Society, 10(3), pp.252–61. Automatic Control (IFAC). pp. 593–598. Applications: An Introduction and Review. J. Biol. Engg. Res. & Rev., 1(2), pp.20–25.